How do you find your preloved fashion between our events? 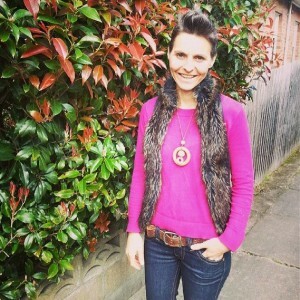 Before the days of Raid My Wardrobe and my babies, I’d spend hours trawling op shops for hidden gems and unique pieces. 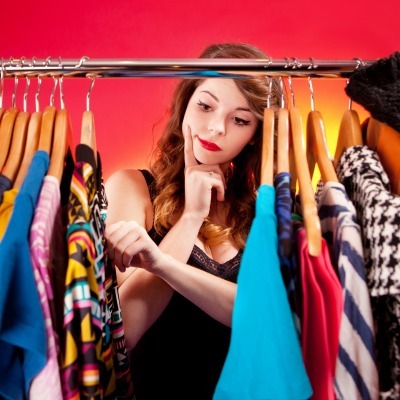 Op shops are a treasure trove for bargain fashion shoppers if you know what you are looking for and how to shop them. So why don’t more of us embrace op shopping? Hard to know where to find the really good stuff! But once you get the hang of it, op shopping is a fabulous, rewarding experience. It feels so good knowing you’re finding new ways to reuse beautiful items, you’re keeping clothes out of landfill and your money is supporting services for anyone in need in your local area. 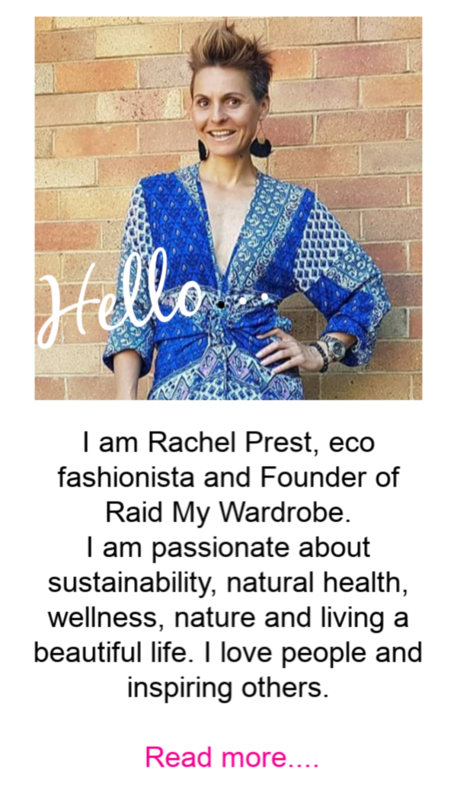 If you’re looking for great new pieces to take you into Spring and Summer, if you’d love to spend a morning finding your own hidden treasures and saving money at the same time, I invite you to join me on my walking op shop tour. I’ve planned out a day for a few of us to get together and Raid the “Wardrobes” of some of my favourite places to find gorgeous preloved, vintage and consignment fashion. We’ll spend plenty of time hunting for the perfect pieces for you. I’ve already mapped out where I want to take you, what I want to show you.. and I can’t wait to see what you find on the day! Listen to how Lucy Plikss from Your Happy Healthy Life describes her op shopping experience with me. I’ll share my hints and tips to help you avoid overwhelm and to discover the hidden gems like the formal dress I found in the pic below for $25 at the Red Cross shop! After our shopping we’ll grab a drink or a bite to eat at a nearby cafe and share our finds! We’ll have maximum 8 people, so if you’d like to come along click here to book your spot. Within 24 hours of your purchase you’ll get an email from me with all the details – where we’ll be shopping, where we’ll meet at the start, etc. So keep an eye on your inbox!